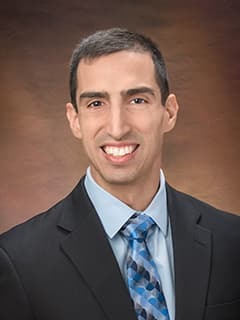 Michael Francavilla, MD, is a pediatric radiologist in the Department of Radiology at The Children's Hospital of Philadelphia. “Radiologist Manpower Considerations and ‘Imaging 3.0’; Effort Planning for Value-Based Imaging.” A Norbash; E Bluth; CI Lee; M Francavilla; M Donner III; SC Dutton; M Heilbrun; G McGinty. Journal of the American College of Radiology. 2014 Oct 1;11(10):953–8. “Meniscal pathology in children: differences and similarities with the adult meniscus.” M Francavilla; K Watts; V Sarode; S Swirsky; D Mintz; R Restrepo. Pediatr Radiol. 2014 Aug;44(8):910–25.